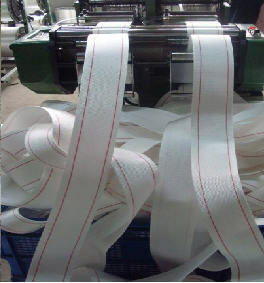 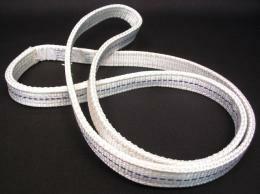 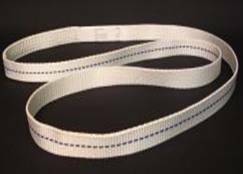 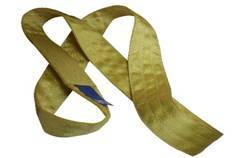 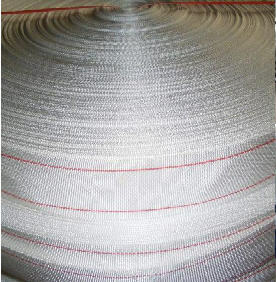 We manufactures disposable web slings to the British Standard to BS3481-3. 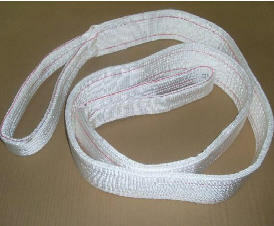 These are made from High Tenacity Polyester or Polypropylene Yarn and have a safety factor of 5:1. 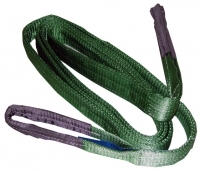 These multiple lift one way slings are used for the loading and unloading of cargo at intermediate drops until they are off loaded at there final destination; where the supplier of the cargo's liability will cease and the slings destroyed. 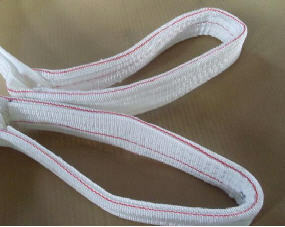 Copyright ® www.jsxingsheng.com™ Inc. All rights reserved.